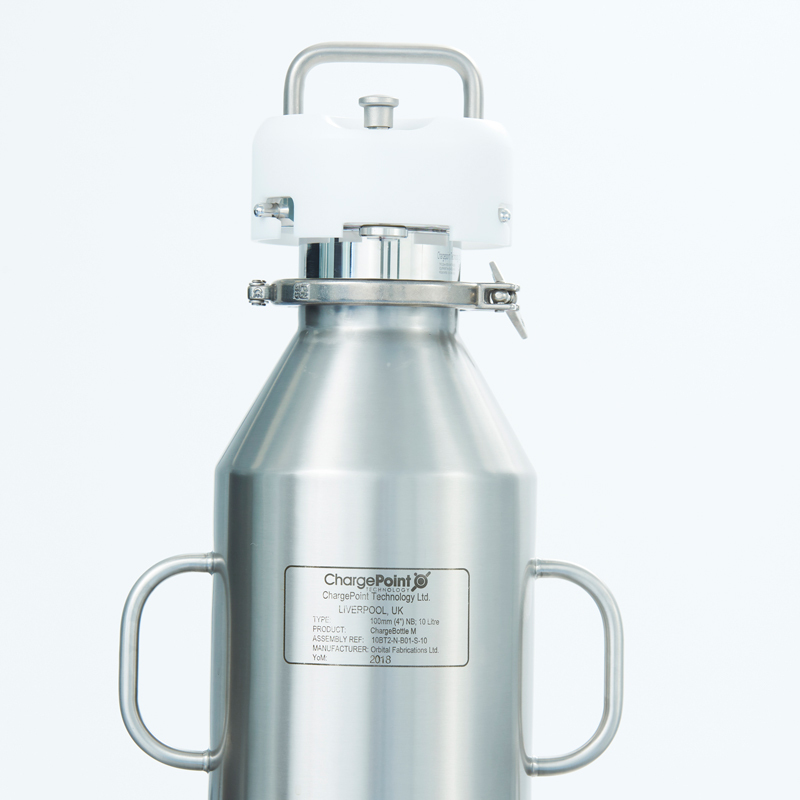 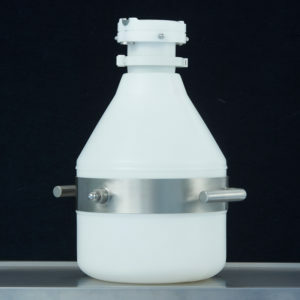 ChargeBottle® M is a robust container that provides a high-quality product contact finish and can be used for a variety of specific process requirements, including aseptic processes. 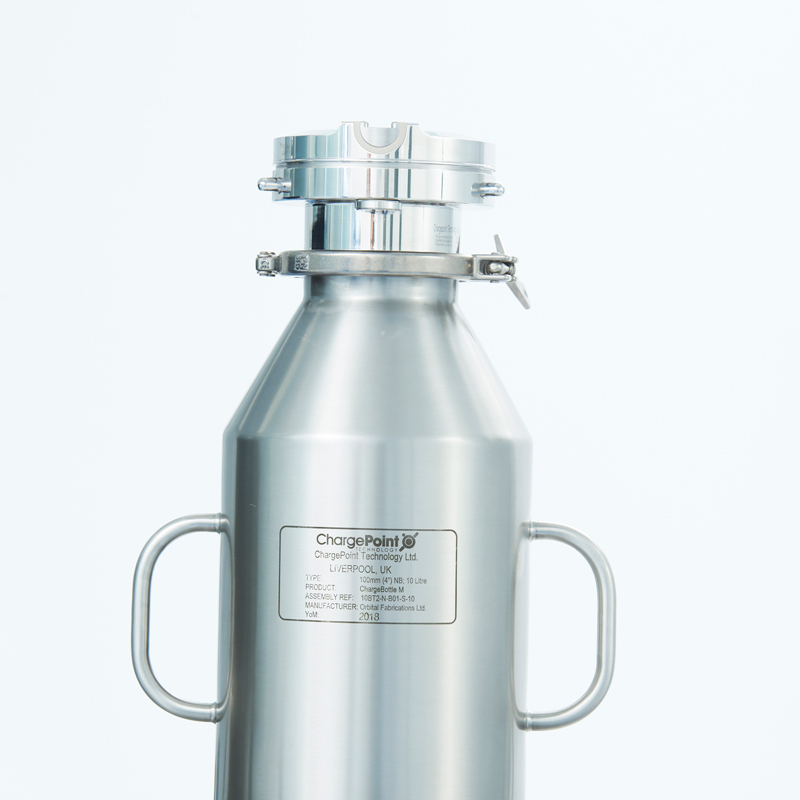 ChargeBottle® M is profiled with an optimal cone shape to maximize product flow and yield. 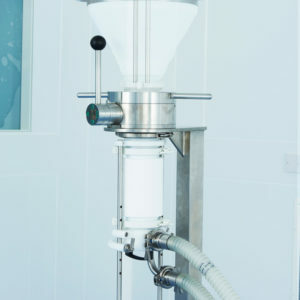 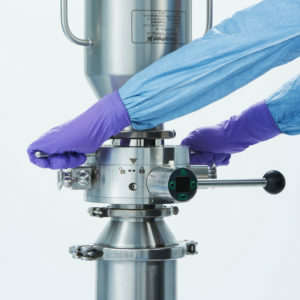 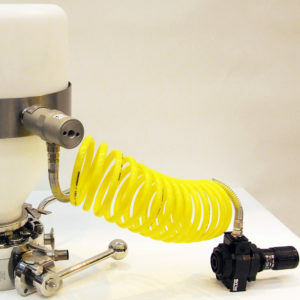 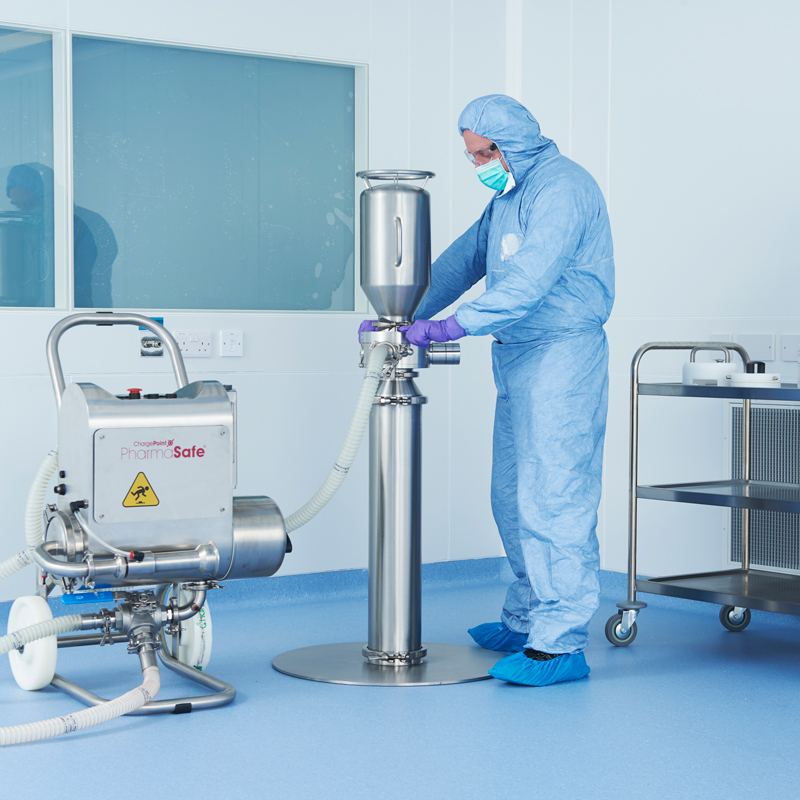 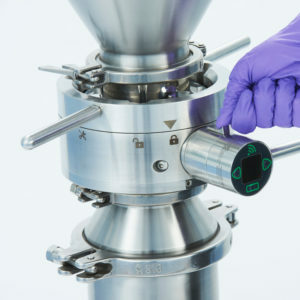 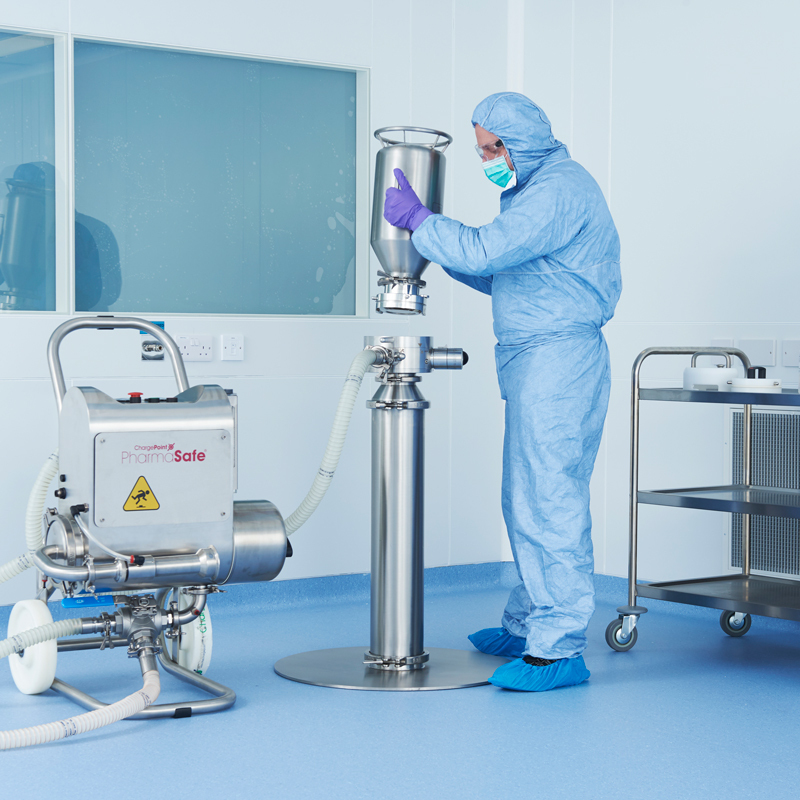 The versatile powder transfer container is autoclave and automatic lifting hoist compatible and can be used with sterilised in place (SIP) applications to make it suitable for use in aseptic processing. 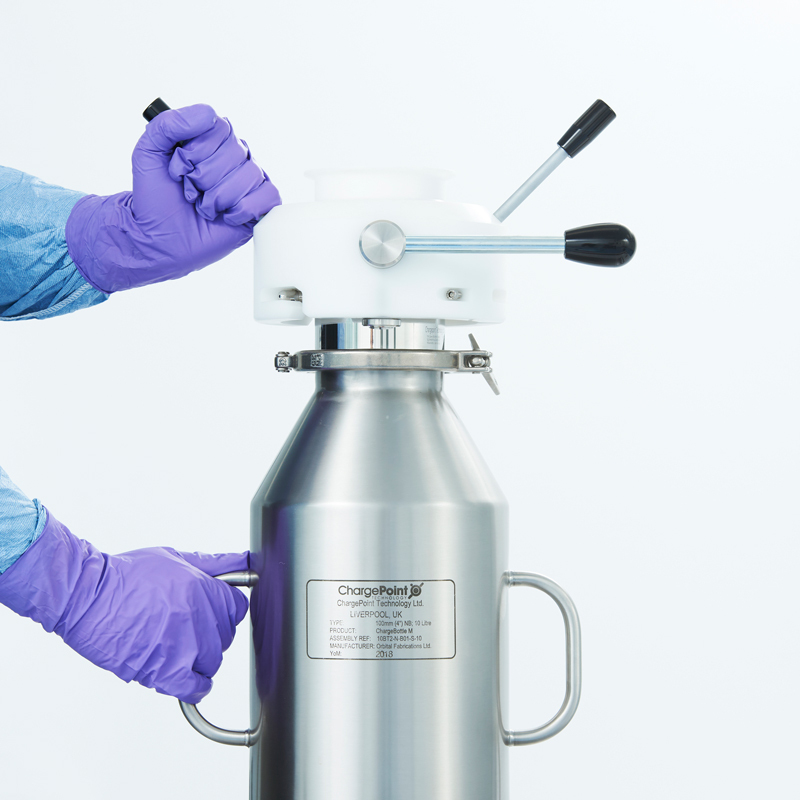 There are a range of optional extras available such as vibration devices, fixed and modular handle grips.